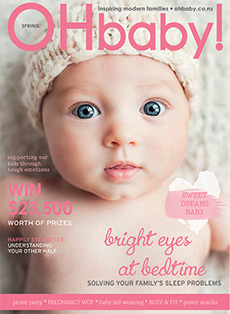 Ida’s mum Stacey adores flowers so a floral theme afforded the perfect opportunity for all things pretty. 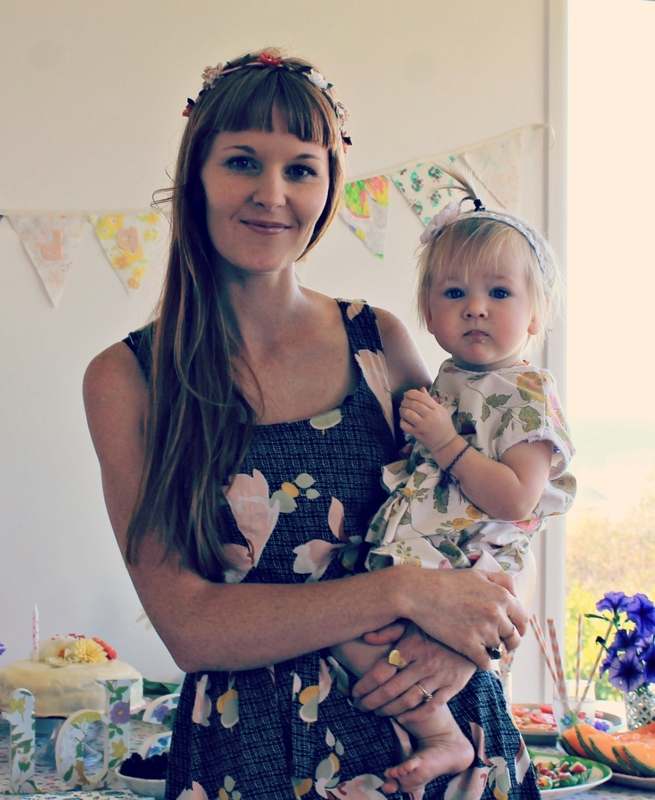 Ida's mum Stacey adores flowers so she chose a floral theme for Ida's first birthday party. Bunting made from vintage floral fabrics, white tissue pompoms, freshly picked flowers, cupcake cases and napkins from Babycakes Rawene and a lemon and coconut cake ftopped with flowers all combined to make a a beautiful display.